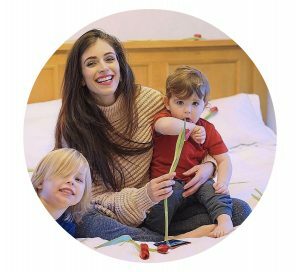 As a blogger, YouTuber and busy mama of two hectic boys it is so important to me to stay organised and on top of things. Whether I’m making appointments, filming, writing, editing, communicating with friends and family, seeking inspiration or entertaining my littles, I can guarantee that I’m using some form of digital space like my laptop, desktop or smartphone; so keeping my digital space in order is key! 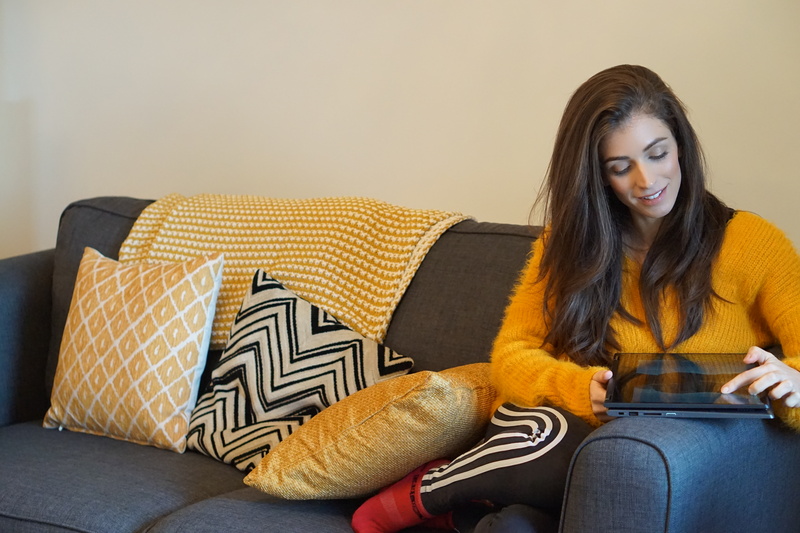 I’ve teamed up with Lenovo to bring you some top tips for organising your digital space. They kindly sent me the Lenovo Yoga 530 to try out. The device is powered by an Intel® Core™ i5 Processor which turns your laptop into an entertainment hub, provides the power you need to edit photos and videos seamlessly combined with all day battery life – music to my ears. 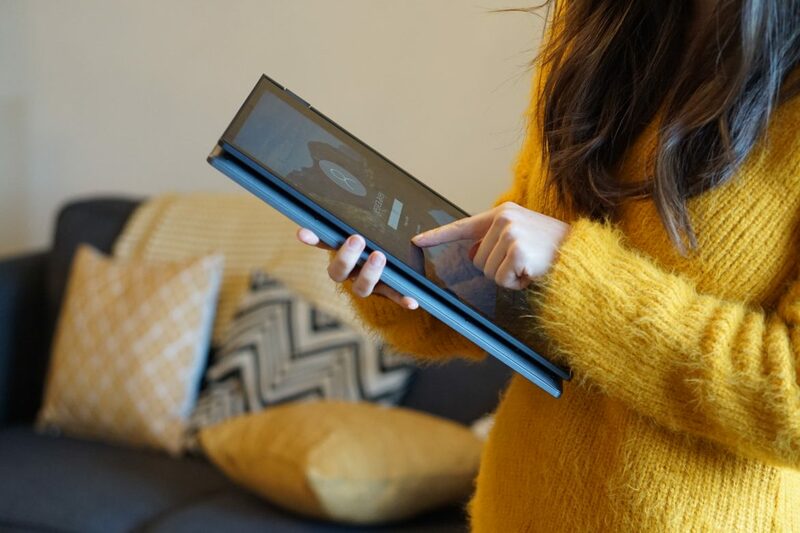 The YOGA 530 is a convertible 2-in-1 device that switches from a laptop to a tablet with ease using the 360-degree hinge. This makes it so easy to go from working at your desk to reading the news as a tablet on the sofa, to setting it up for movie night with your littles. It features ‘Cortana’ the voice recognition agent that allows you to open apps, check appointments, draft emails and so much more hands-free which is amazing when you’re juggling making packed lunches, checking homework, getting dressed and your little one wants to change what they’re watching on YouTube or you need to check the mornings traffic reports! Another amazing feature is the fingerprint ID which makes logging into the Lenovo 530 YOGA so much quicker plus it adds an extra level of security! 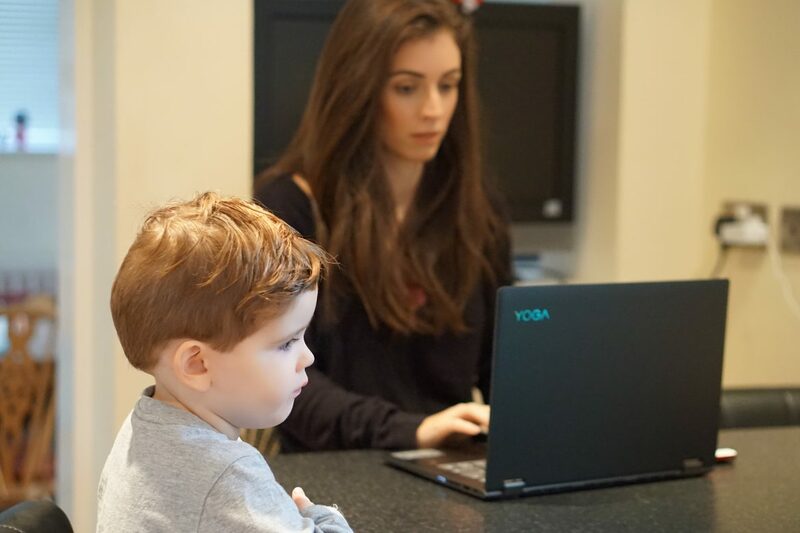 I found the YOGA 530 to be a great addition to my busy mum life and the features really contributed well towards my top tips which I’ve shared in the YouTube video below! What are your tips for organising your digital space? *This blog post is part of a paid partnership with Lenovo UK, all opinions are my own.